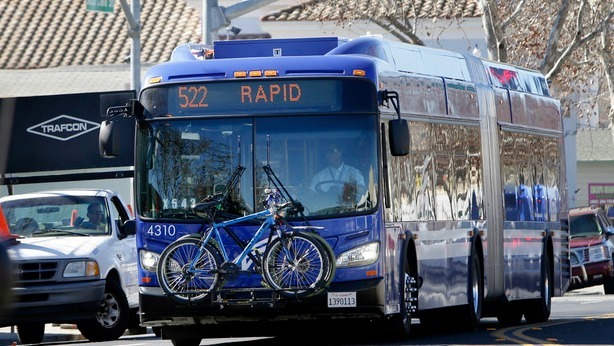 VTA’s Citizens Advisory Committee (CAC) is looking for new members to serve as a communication channel for transportation stakeholders and county residents to provide the Board with input, analysis, perspective and timely recommendations. Members of the Committee also serve on the independent Citizens Watchdog Committee (CWC) for the 2000 Measure A Transit tax, a 30-year half cent sales tax devoted to specified public transit capital improvement projects and operations. Santa Clara County voters entrusted the CWC to review all 2000 Measure A program expenditures and ensure funds are spent in accordance with the intent of the ballot measure. CAC meetings are held once a month on the Wednesday after the first Thursday of the month. Meetings are approximately two hours long and are open to the public. Committee members must be residents of Santa Clara County, represent a stakeholder group (community and societal interest or business and labor) and have experience or interest in transportation matters. Interested potential members may apply here: http://bit.ly/cacapplication.